Get the SECRET to hacking your way to the heart of your Users. So you have a great team, an excellently developed product, its all bug free, but do you still not have enough visitors coming in? Do you still struggle with conversion rates? Do you just hope you somehow knew what exactly your users want? Well I am here to tell you that you probably didn’t even try hard enough to understand what drives your user, what do they value, what makes them smile, what would motivate them to buy your product, what problem does that solve and what does that make them feel. This is what differentiates a good product and a GREAT Product. So how do you exactly get this? You can go and do all sorts of Usability Testings, A/B Testings, Study Analytics but may never get the key that unlocks your users’ heart. You need to understand your users for every important decision you take whether it is a business call or a design decision. Once you know your users and what do they feel like, you can now walk in their shoes and critique your decisions from their perspective. 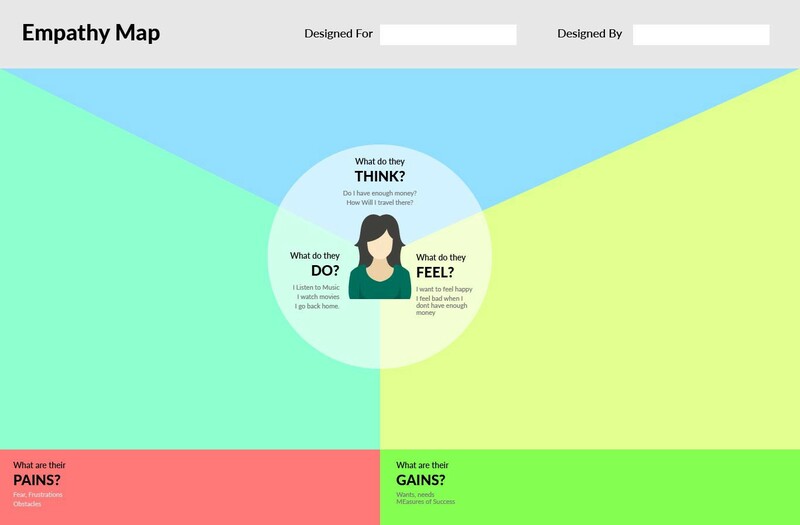 User Empathy is like a superpower that magically makes your decision fall right into place. They make you popular among your users. So how do you really peep into your users heart? Here is a 4 step map to your users’ happiness! Sounds easy isn’t it? Well its a step that is most crucial for you to empathise with your users. There are a lot of ways to do so. One to One Interview: This is where you talk to your users. It allows you to understand their desires, beliefs, fears and experiences. Aim here is not to get their suggestions to find out what they want. This is more about understanding their problems and how they tackle them. Contextual Enquiries: Here you meet and study users in their natural environment. Where they actually use your product or service that you offer. This makes them comfortable and allows you to really connect with them emotionally. Focus Groups: Though its not always an effective strategy, but focus groups helps you understand the problems and the opinions on a broader level. It also encourages users to collectively give a feedback or talk about a problem. 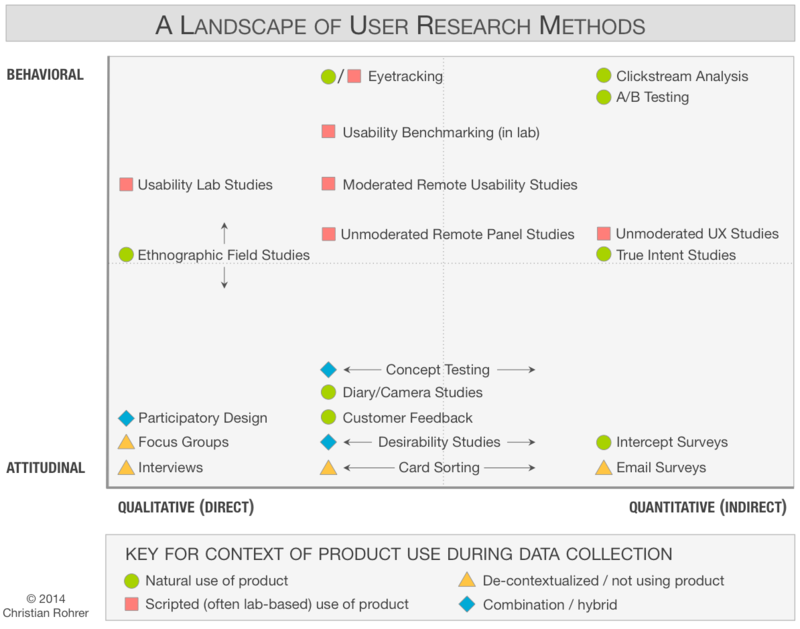 Usability Study: A certain set situations are given to the users which lead to a set of tasks on your product. This helps you understand on how users react to a set of problems and the issues they run into while doing it. For most products its usually enough to do these activities to get a basic understanding of your users. All you need now is some way to compile it. Whether in Marketing, Design or Business Development, User Personas or Buyer persona is a common word. 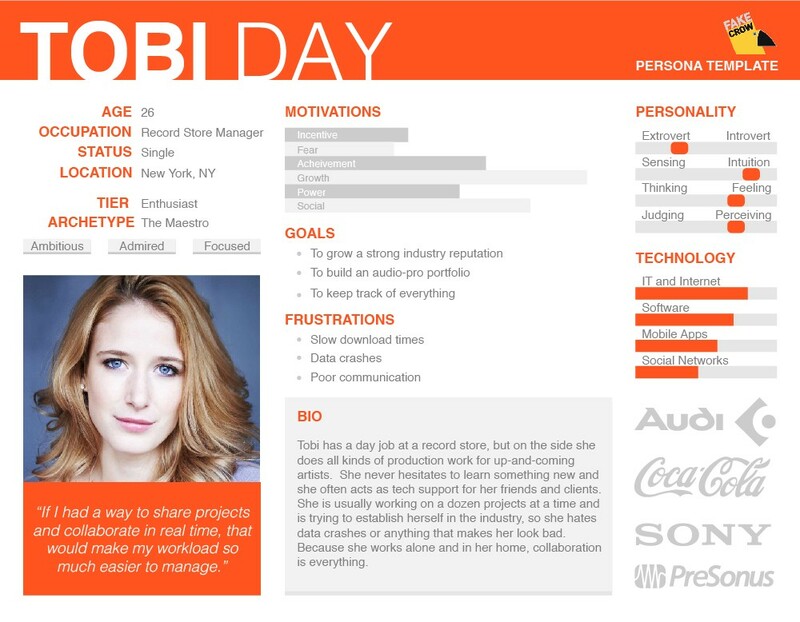 It allows you to segment the types of your users into some fictional characters. You give them a name to call out to them in meetings or brainstorming sessions. Contrast to Marketing personas which focus on user’s buying motivations and media habits, UX Persona is more focused on User Goals, their desires, current behaviours and pain points. 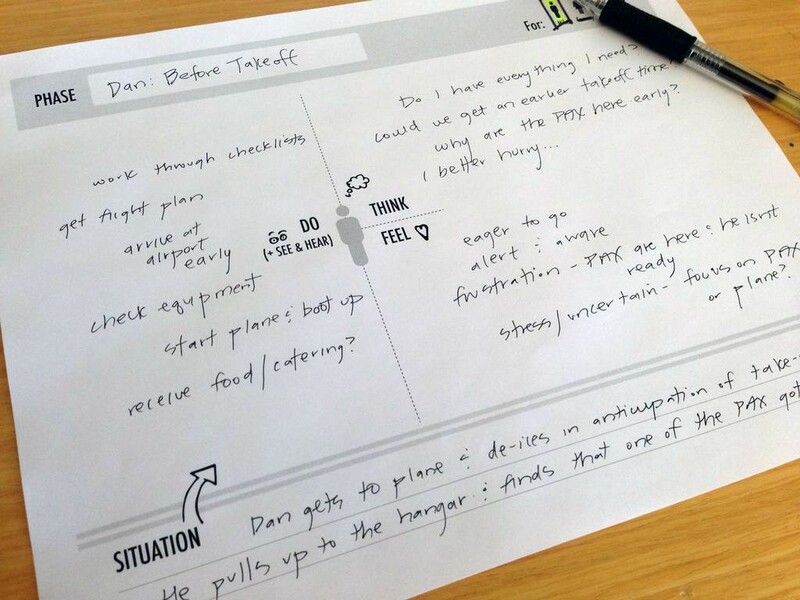 Its helps you summarise your user research. I have compiled a Free Google Sheet User Persona Template that you can use to create a set of your own User Persona that you will be using on every part of your business decision. Now you have basic understanding about who your users are and what are their motivations, behaviours and desires. GREAT START. Now you need to mine valuable emotional information about your users from this information. This process is inspired from already existing Buyer Personas and Frameworks for Brands which emphasis on BEFORE and AFTER state of the user. Users never pay for your product, but rather for an AFTER state. You need to dig deeper into what motivates them and drives them to finally buy your product. What do the users have before coming on your app or website? And what do they leave with? This is one of the simplest. If you are a shoe e-commerce company, user in Before does not have Shoes and in after state he has a couple of pair of shoes. What do your users feel before they use your service or product and what do they feel after they do. This is where you note down their emotions. For example a Electric Stun Gun website’s user may be scared and feeling vulnerable before they buy a Stun Gun. But after they buy it, it gives them a feeling of security and safety. They feel safer and happy. What is the user’s average day in his life before and after they use your service or product? If a user hires a designer, his average day before may look like him struggling around with design tools trying to design his own website and failing. But after state could be him drinking pina coladas on a beach while his design team does all the work. Sounds good, isn’t it? Is their social status somehow uplifted after they use your Product/Service? Do they feel accomplished and successful? Does her colleague respect her more now? We are creatures of status. We love to have a “Top Writer” badge on our Quora profile, don’t we? That’s what a status is. 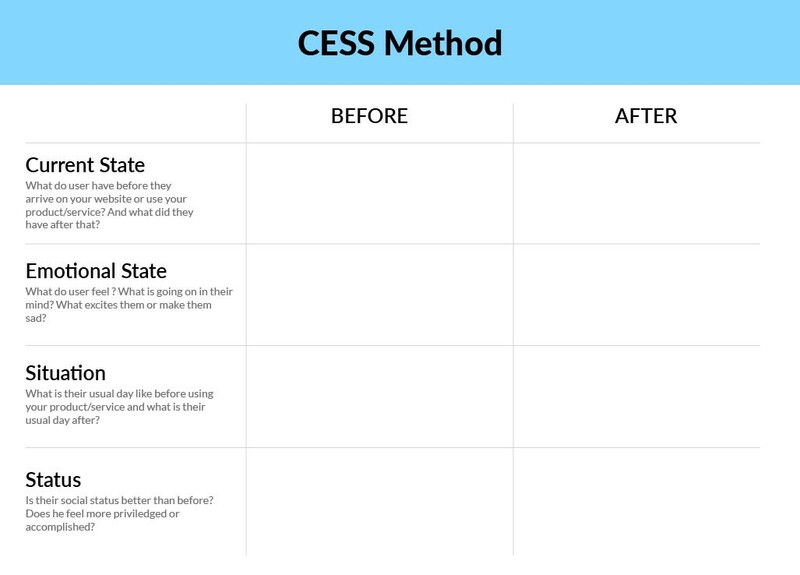 All you need to do now is to take a print out of your FREE COPY of CESS Method and just add into column of After and Before state. One of the best ways to include all the developers, designers, managers of the project in understanding the users deeply and empathise with them is to create a short highlight of the user research in form of a video (assuming you also use video recording while user interviews). Nothing better than letting them see and listen to users, while they struggle, tell their pains and problems. It helps everyone relate well with the users. You can also distribute the CESS Sheet to everyone at end. And that’s all Folks. That what will help you drive more traffic, get more conversions and grow your business by bringing your business close to you users heart.